Over the course of 24 hours, NBC Sports will utilize 17 of its IMSA, NASCAR, and IndyCar commentators, analysts, and reporters on-site for its inaugural presentation of the 57th running of the Rolex 24 At Daytona from Daytona International Speedway starting Saturday, Jan. 26 at 2 p.m. ET on NBCSN. 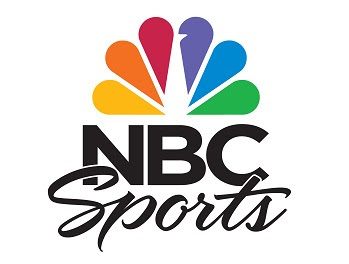 Beginning this season, NBC Sports is the exclusive home of the International Motor Sports Association (IMSA). NASCAR legend-turned analyst Dale Earnhardt Jr. joins analyst Steve Letarte and host Krista Voda inside the “Peacock Pit Box,” a remote studio set designed to bring viewers closer to the action. Built within a traditional pit box frame, the “Peacock Pit Box” will be set up along pit road. NASCAR on NBC reporters Marty Snider, Dave Burns, Kelli Stavast, and Parker Kligerman will join IndyCar on NBC reporters Kevin Lee and Jon Beekhuis to share in pit road duties. In addition, Rutledge Wood will showcase stories around the Daytona International Speedway.